Tag Archives for " Judges "
We have all been there. Driving down the road, listening to our favorite music on the radio, or talking with family or friends in the car. Then, out of nowhere, a police officer is right behind you with his lights on. You're getting pulled over. It is not a fun experience, to say the least. You may (or may not) know why the officer stopped you, but you are soon to find out. The time to argue your ticket is not on the side of the road with the police officer. Nothing good happens when you argue with the officer. You can read about what you should do when your stopped by a police officer in another article. 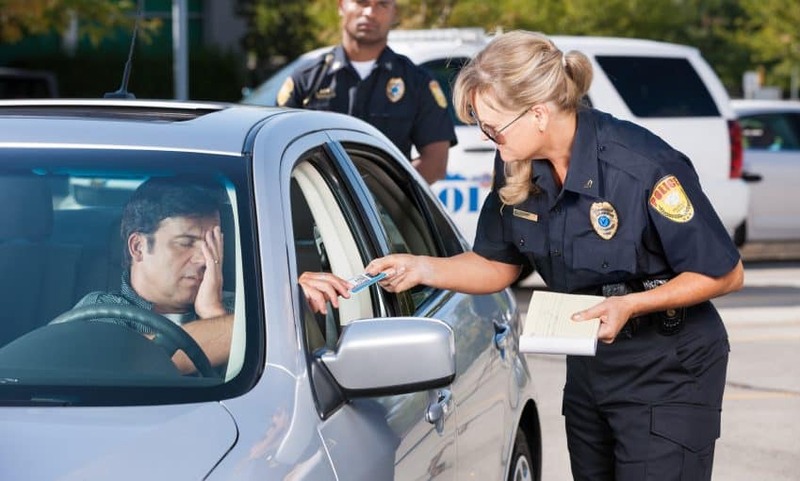 Over 90% of the citations issued in Maryland are just "paid out" - meaning the person just pays the fine on the ticket, and takes the point(s) (if the ticket is a moving violation). Having a conviction on your record can increase your insurance rates for years, and lead to the suspension or revocation of your driving privileges. The time to argue your ticket is in court - in front of a judge. 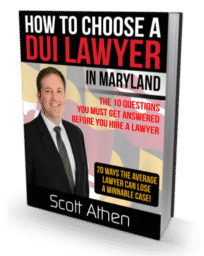 The only way you can do that is by requesting a trial (not a waiver hearing - I discuss your three options for complying with a Maryland ticket in a previous article). 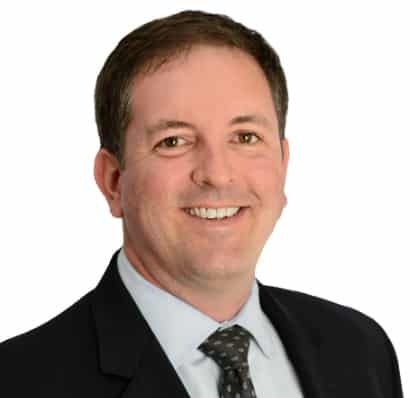 Only an attorney who handles a lot of traffic tickets knows the technicalities, loopholes, and defenses that might get you out of the ticket. Depending on the specific charge, there may be a few, or many different ways to get out of a ticket. From errors on the citation to errors in the officer's testimony to bad science. The "defenses" most people use in court are not valid defenses. Neither "I was going with the flow of traffic" nor "The officer didn't show me his radar" work. There are very specific foundational facts that must be entered into evidence for you to be convicted of a charge. So if even one of the facts is missing, then the case should be dismissed. A lawyer knows how to spot and use these errors to your advantage. Let's face it, not every case can be won. There are those times when the officer did everything right. They produce all of the foundational evidence, and testify to all of the elements of the charge. When this happens, the goal is to still eliminate and/or reduce impact to your driving record, insurance rates, and your wallet. Knowing the strengths and weaknesses of the police officers, especially when it comes to cross examining them, is a huge advantage. ​Each judge has his or her own way of doing things, including how they handle a docket, what charges they really don't like, and what defenses they are more likely to accept (or reject). If you take into account taking off work, the stress of going to court, and the potential increase in your insurance rates for 3 to 5 years, then hiring an attorney could actually be less expensive than just paying out the ticket. 5. You probably don't even have to go to court. ​In the vast majority of cases, you don't even have to go to court. Maryland law allows an attorney to appear for you in court, as long as jail is not a potential penalty. I want to FIGHT my ticket!